Lars Karl is a Researcher at the Leipzig Centre for the History and Culture of East Central Europe and a Lecturer at the University of Leipzig and the Humboldt University of Berlin. He has published a book on the perception of Soviet movies in the GDR and numerous articles on Russian and Soviet film history. Pavel Skopal is a Lecturer in the Department of Film Studies and Audiovisual Culture, Masaryk University, Brno. 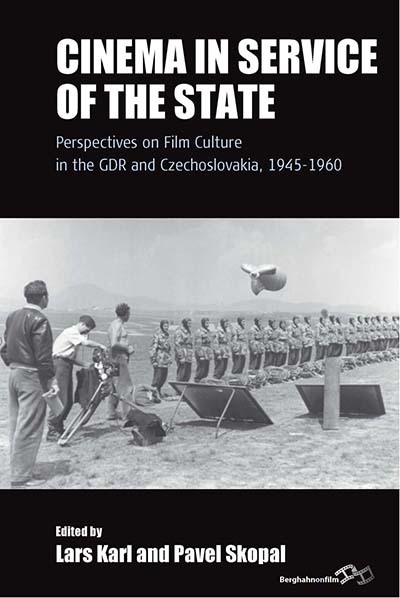 He has edited anthologies devoted to the Czech film industry in the 1950s and local cinema history, and he has published a book of comparative research on cinema distribution and reception in Czechoslovakia, Poland, and the GDR. His current book project is focused on co-productions between East Germany and Czechoslovakia.